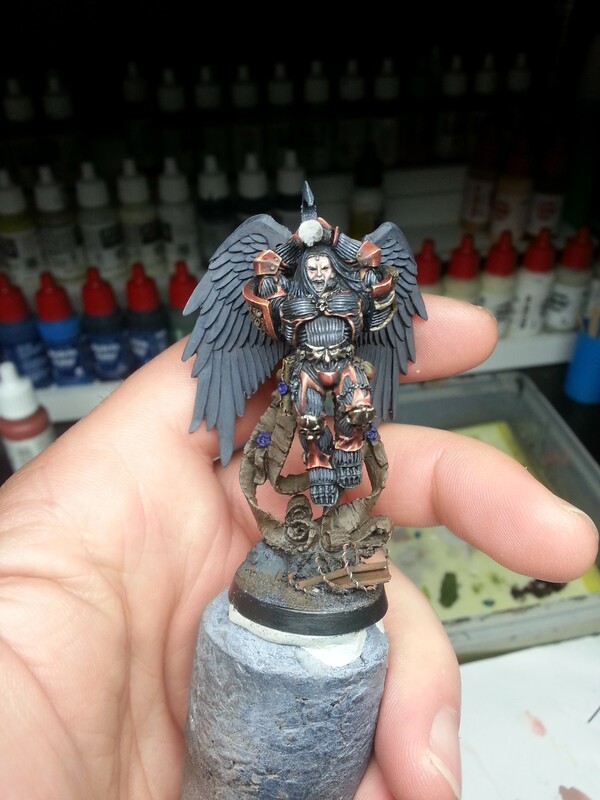 Quick WIP on Astorath from Games Workshop. Proper pic’s will come when the mini is finished. Untill next time, keep your colors wet and your brushes pointy!